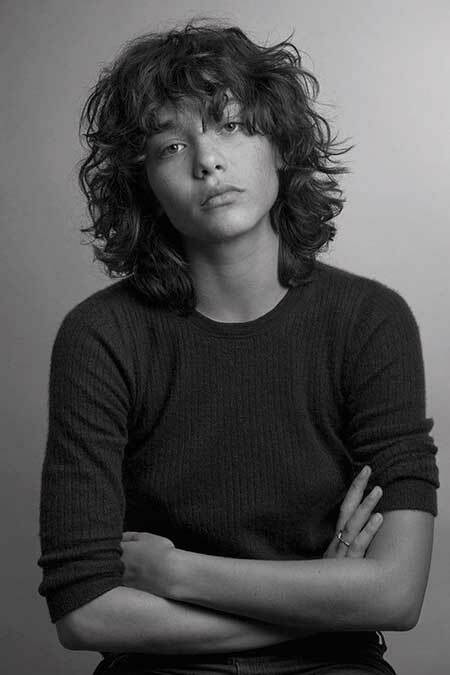 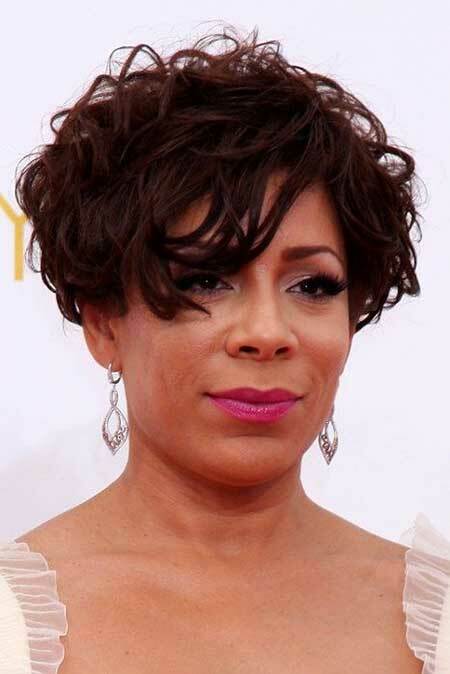 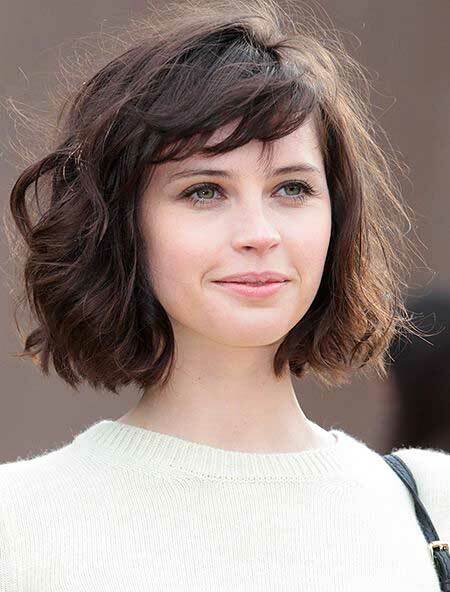 Curly hair and bangs may seem unusual together but short curly hairstyles with bangs are perfect for creating really unique and chic styles. 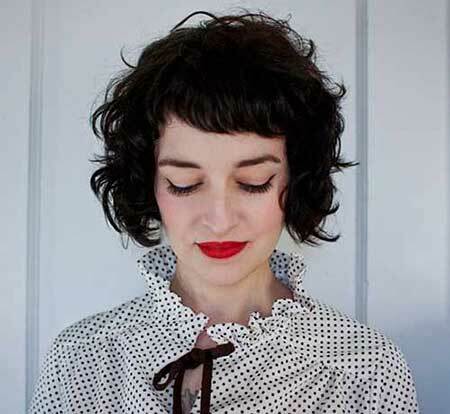 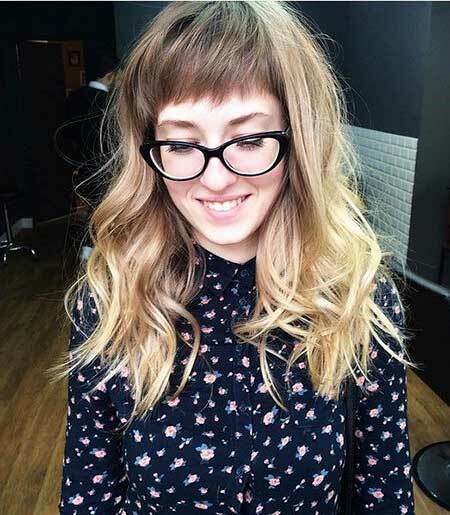 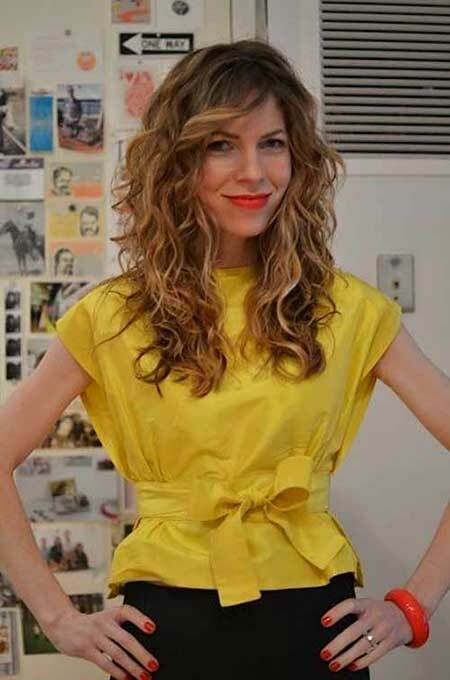 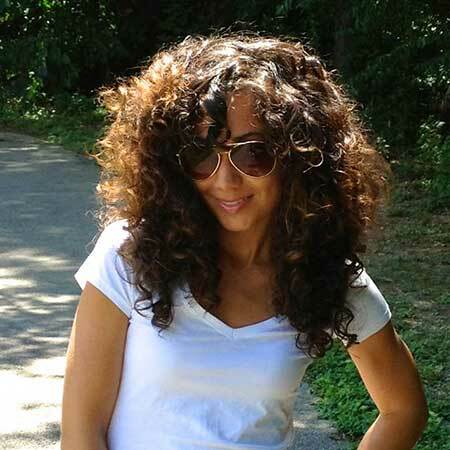 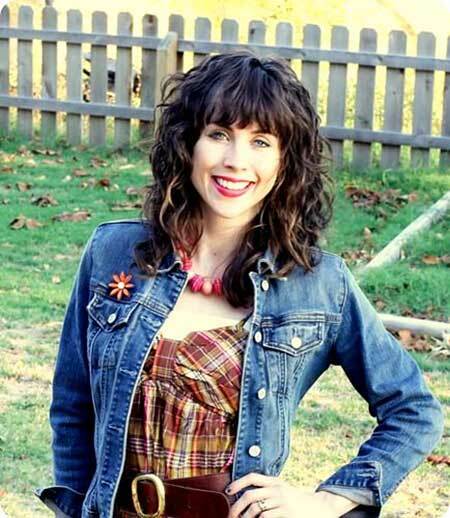 Women with naturally curly hair think that bangs won’t look flattering on them because it would be a problem how to style bangs curly or straight. 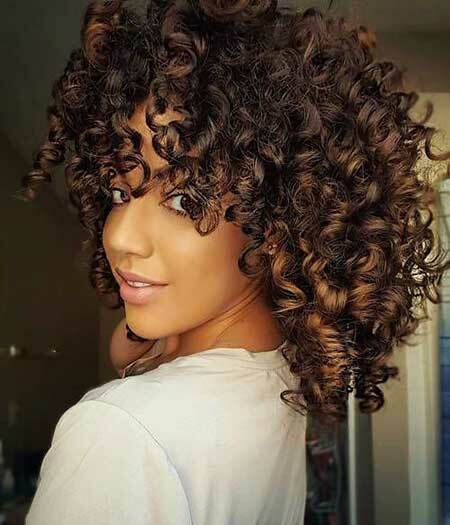 If you have really thick and curly hair it won’t be a good idea to straighten your bangs but if you have wavy curly hair straight or curly bangs will look absolutely gorgeous on you. 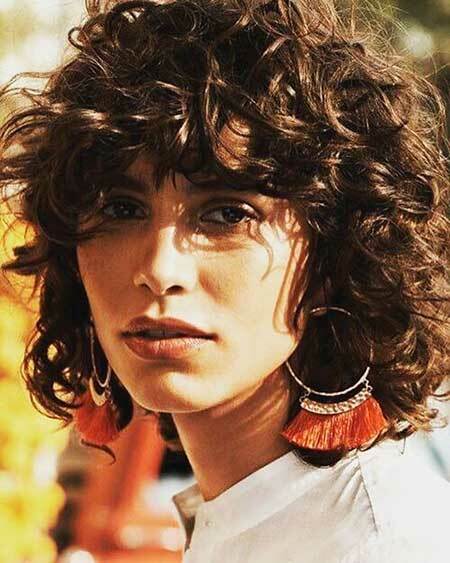 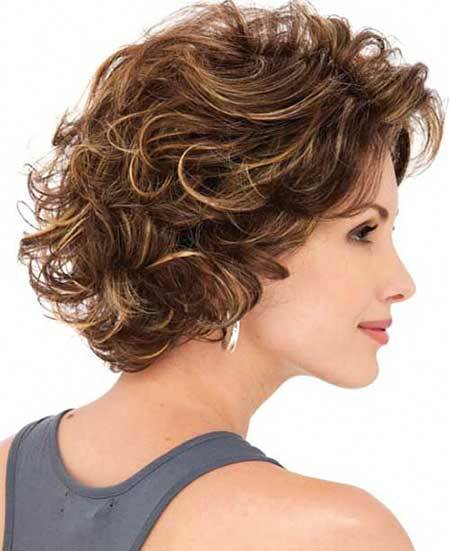 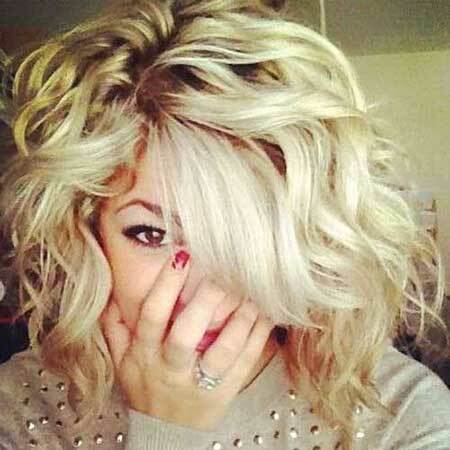 Bangs are perfect for creating sophisticated styles so let’s take a look at how they look on curly short hairstyles!